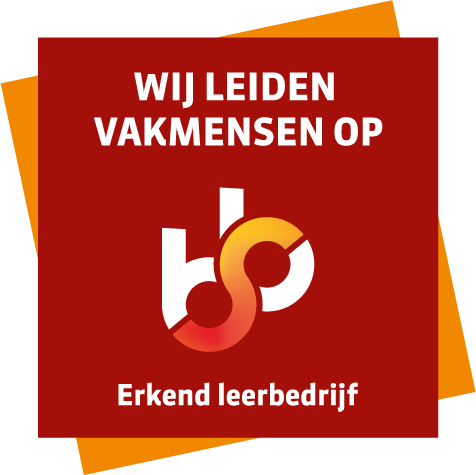 Our next Dutch batch "Taal verbindt ons allemaal" for Expats will start on short term. NB. Course start with at least 6 participants. 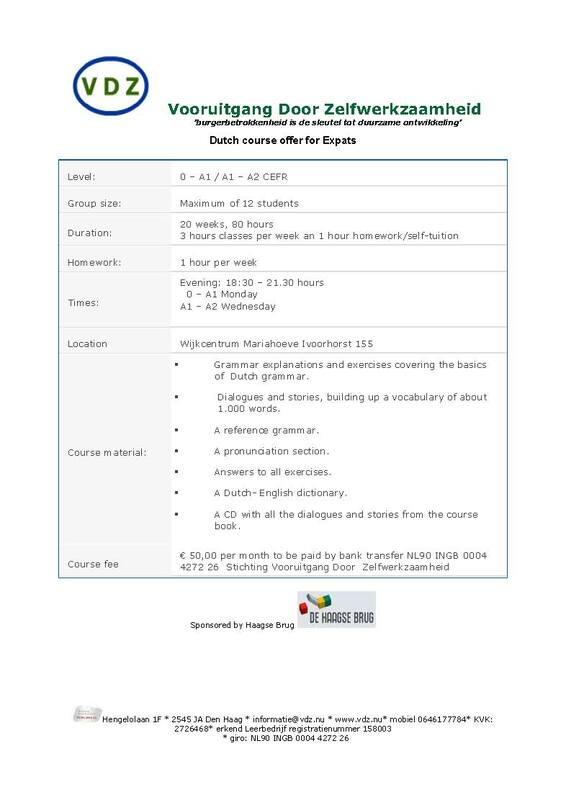 Is you're interested in the Dutch classes?